Download: Haiti (ChopGang) - R.S.D.C. | MyAyiti.com a Place for Haitian Empowerment! Download: Haiti (ChopGang) - R.S.D.C. 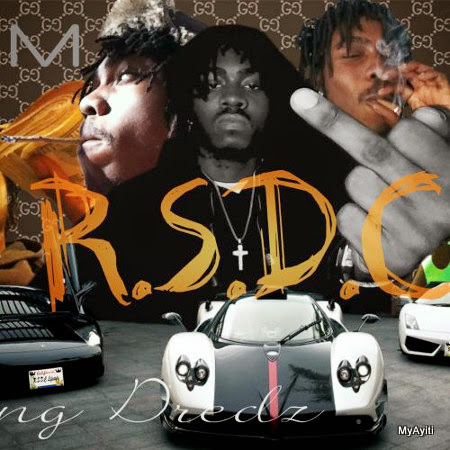 Check out Haiti (Yung Dredz), a Haitian hip-hop artist, mixtape titled 'R.S.D.C. '.